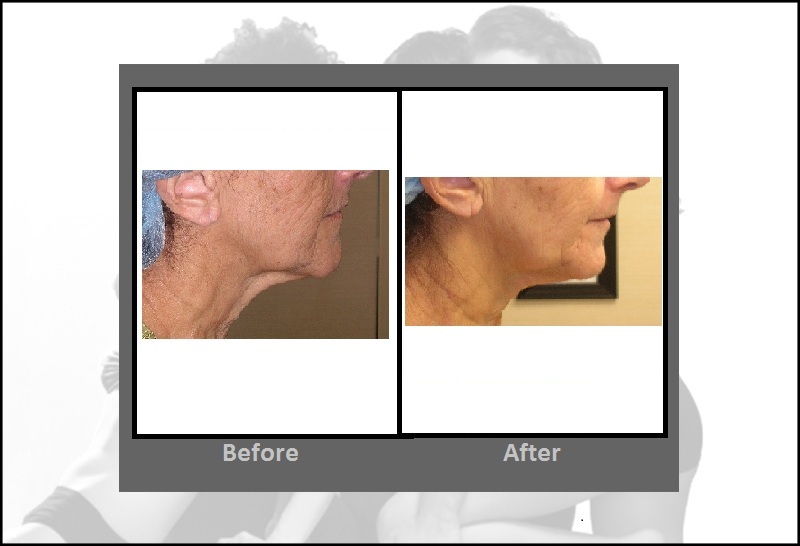 We use the Cutera Titan™ Procedure in our Bloomfield, Connecticut practice for tightening loose skin (i.e. face, neck, abdomen, etc.). 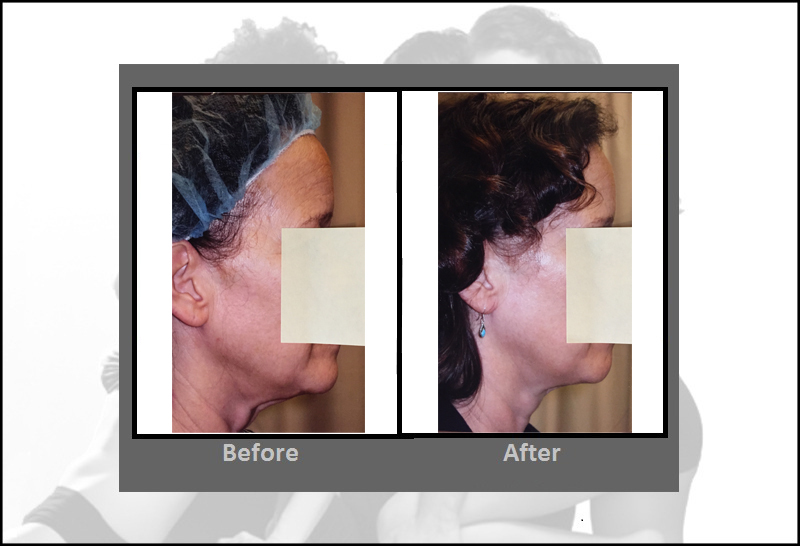 We were the first to offer the Titan™ Procedure in the Greater Hartford area. We also use it for reducing wrinkles and older stretch marks (blue hue). The Titan Procedure is completely light-based, so it is a non-surgical and non-invasive anti aging treatment. The procedure is performed in an office visit and causes no patient downtime. The quality or significance of the result, however, is dependent on a number of skin properties that vary per individual and the expertise (as with any procedure) of the medical provider. We have extensive experience with this procedure and will determine if you are a good candidate during your consultation. If you have any questions or would like to make an appointment, call us at 860-242-0497 or Contact us. 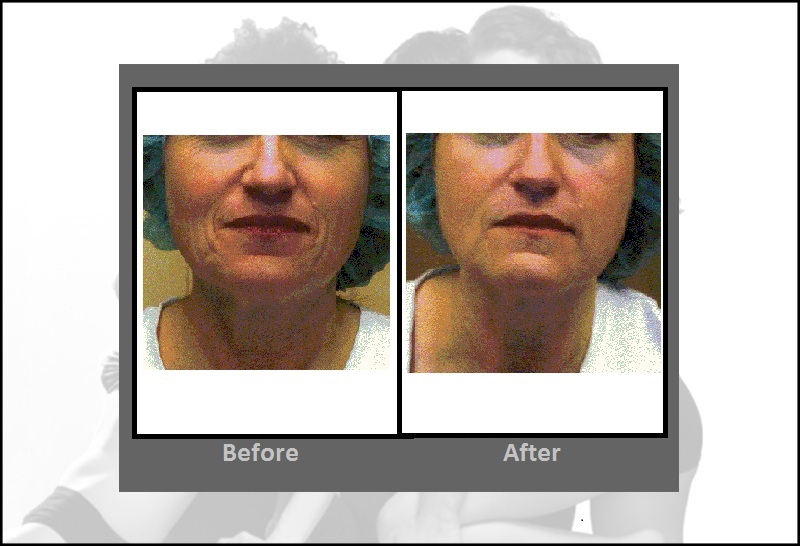 How does a Titan™ non-invasive skin tightening treatment work? The dermis deep beneath the skin’s surface is heated with a safe infrared light causing the collagen fibers to immediately contract while preserving the epidermis through continuous cooling. The contraction of the collagen tightens the skin above resulting in tighter, younger looking skin. Further, the treatment can stimulate long-term collagen rebuilding, particularly in younger patients. Titan’s light-based platform provides a more uniform distribution of energy for heating the deep dermis with much greater patient comfort than other energy sources such as RF (radio-frequency). 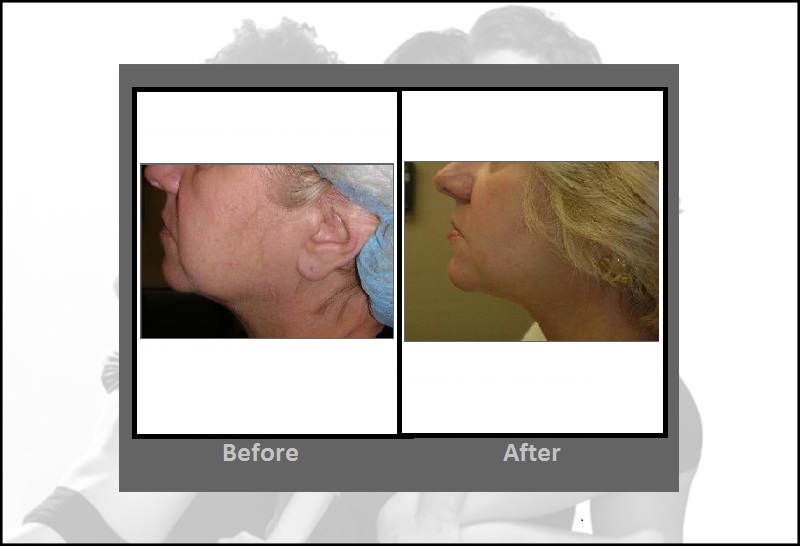 What areas respond best to the Titan™ non-invasive skin tightening procedure? Loose skin can be tightened throughout the body. The most highly demanded areas for treatment are face, chin, neck, upper arms and abdomen. 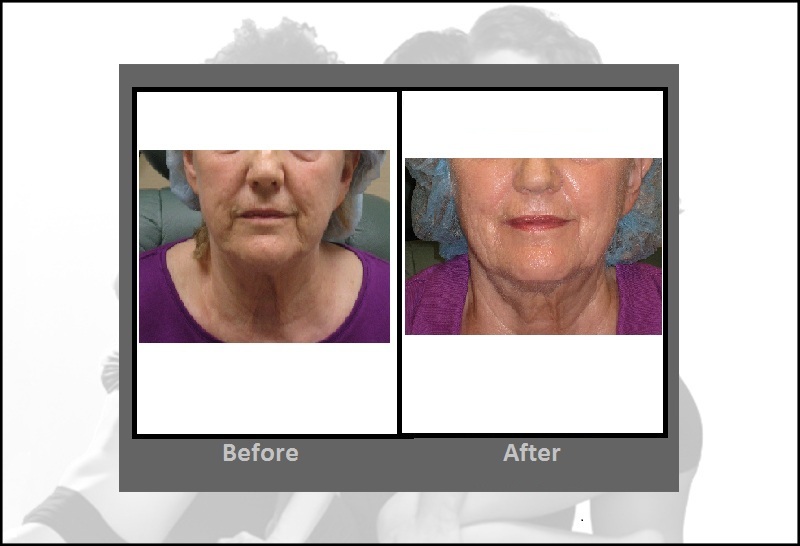 Since the Titan™ Procedure heats tissue under the skin’s surface, patients of any skin tone, type or age can be treated. Although a single Titan™ non-invasive skin tightening treatment has produced very good results for many patients, it is quite common for patients to require 2 or 3 treatments* over a few months. We will determine the number of treatments you will need for optimal results during your consultation. With each Titan pulse you will feel a brief heating sensation. Most patients are comfortable without pain medication, however, we will apply a topical anesthetic free of charge if desired. Why did we choose to offer the Titan™ Procedure? The Titan Procedure is the most established light-based, non-surgical and non-invasive skin tightening technology. There have been other light-based technologies that have since been introduced claiming to achieve similar results but they are not as effective (do not penetrate as deeply) because the longer wavelengths of infrared light are proprietary (patented) to the Titan Procedure. The treatment is also a lot more comfortable for patients and more effective than radio-frequency based skin tightening technology. How much does the Titan™ Procedure cost? Our pricing is very competitive, and we offer complimentary consultations with one of our medical providers. We also offer convenient monthly payment plans through CareCredit. For specific pricing information, view our price list. Contact us today to set up your free consultation!